A suitable slot where you can put a charging cable and connect to the smartphone. A matte case is dirt-resistant. 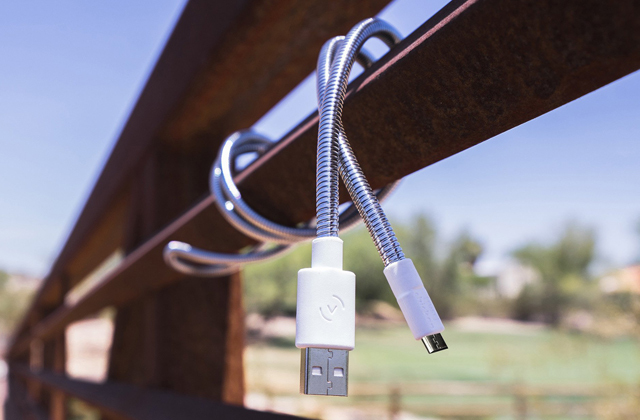 Using thick charging cables is problematic as they can bend. 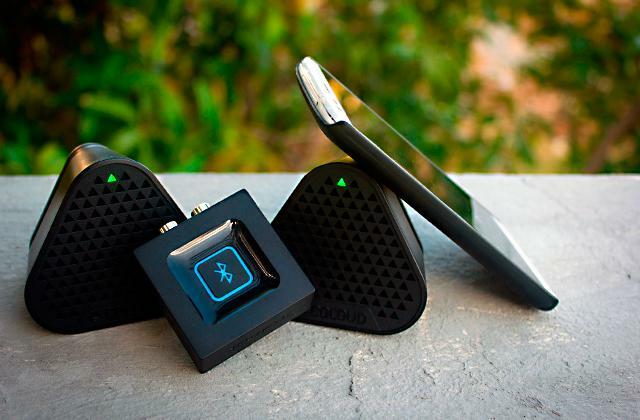 Anti-slip pads support the smartphone even when it vibrates on incoming calls. A proper angle of view allows ultimate position of the screen so you see it clearly. An incredibly flexible arm gives space for positioning, while the roller clamp makes it rotative. A good holder fixes the phone safely. 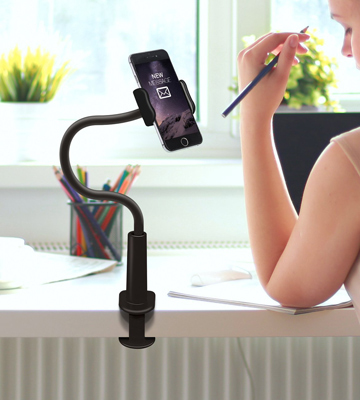 Unique mounting of the stand will provide more working space while keeping the phone within your reach. Another modification is available. It is fastened to the table with a special clamp (up to 3 inches thick). The construction is portable and therefore, can be used anywhere. The angle can be changed. There can be little space for tablets in the protective cases. 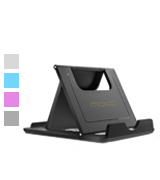 Convenient and multi-functional, this stand is compatible with many devices and can be used just anywhere. Other modifications are available. Universal and adjustable design of the stand allows versatile positioning and application of digital gadgets - you can make selfies or use it as a personal stand. Carrying the smartphone with the stand fixed is not convenient. An effective, adhesive material can be used repeatedly. Changing the position is quite easy. You can stick it to most devices and cases. It is washable. Other modifications are available. 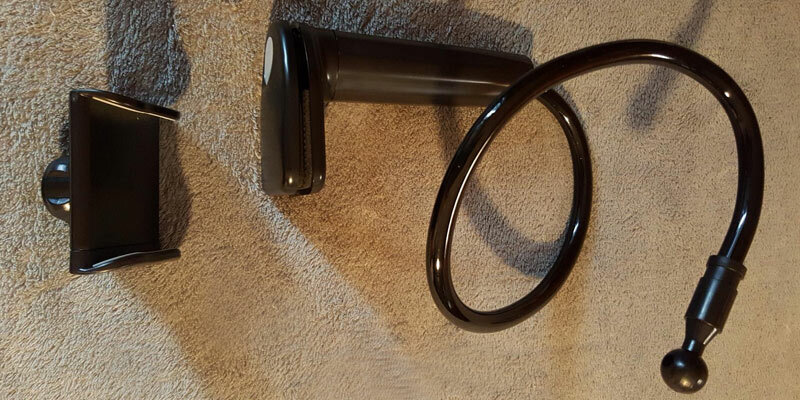 Polishing is manual which gives the stand a perfectly smooth and glossy look. 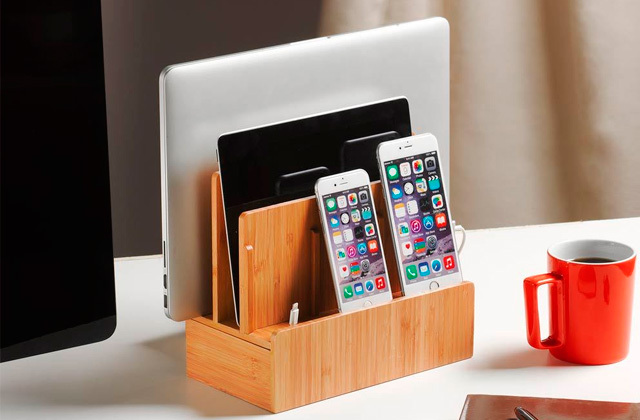 A stylish stand made of solid wood will hold digital gadgets securely in place. You can choose a different modification. The Lamicall Stand will make your working place much more organized and functional. The moderate height and wide slot in the construction will let you run a wire to charge your gadget while it stays on the stand. For practicality of application, the holder is covered with a fingerprint-resistant matte paint and has smooth rounded corners with rubber cushions for holding the device firmly in place even when it vibrates on the incoming calls. Since the stand isn't too high, connecting the phone with a USB-cable isn't problematic unless the wire is too thick and doesn't bend. In this case, you will run a risk of your phone being pushed out of the stand with the cable. 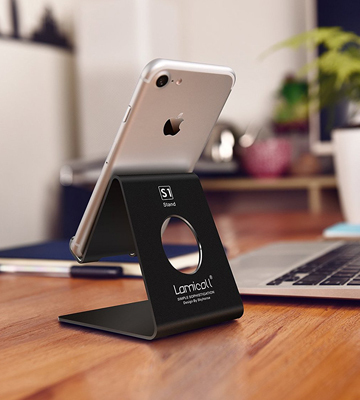 The Lamicall Stand provides an ultimate angle of view so you can clearly see the screen of your gadget, watch videos and answer calls. Are you one of those people who takes the phone even to a bathroom to listen to music while taking a shower? 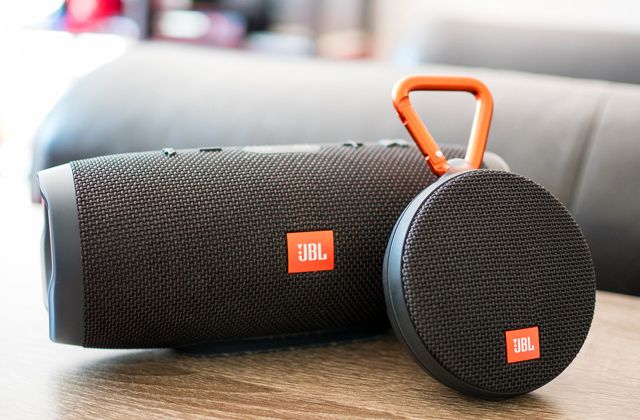 In that case, we'd recommend you to consider getting yourself a pair of waterproof Bluetooth shower speakers, without jeopardizing safety and functionality of your valuable gadgets. A smartphone is a very functional device today. We can watch movies, listen to the music and actually work on it. If you're used to having your phone in the sight, the most convenient way will be to put it on the Aduro stand. You can adjust a position of the stand so the screen of the phone is set at a convenient angle. A special roller mechanism and a flexible tube help you fix it easily with one hand. The stand itself is fastened with a special clip that looks like a pin. 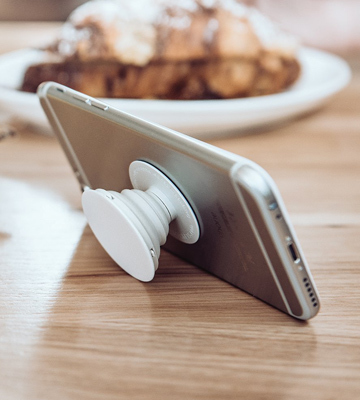 The fastener is made to be firm so active using of the phone (or table) won't cause vibrations. 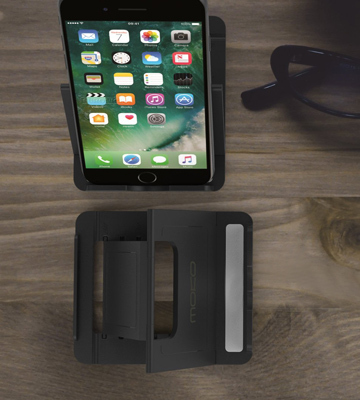 Besides phones and tablets, the Aduro stand can also be used for other devices such as GPS navigators and even portable cameras. Thanks to the extra cushions on the clamps, there's no chance the surface of your valuables might get marked or scratched. 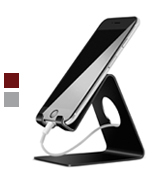 All in all, the Aduro phone stand can become the answer to people who value comfort and take care of their gadgets. 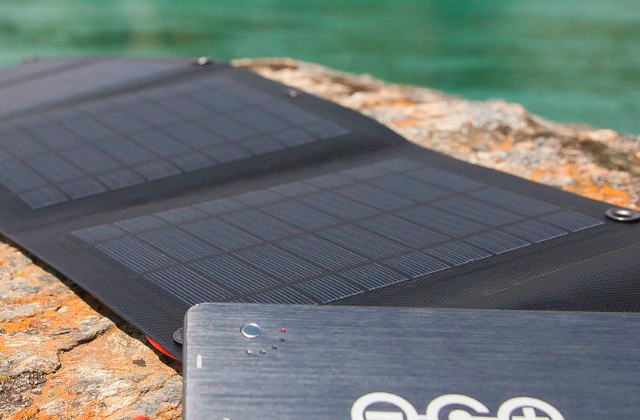 Use it on picnics, in a car, while sitting on a patio - the options are limitless. 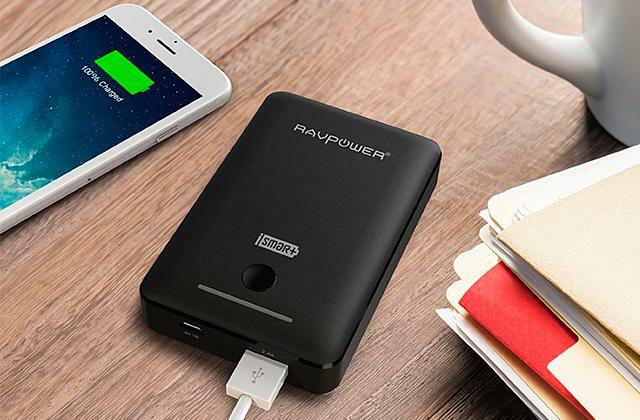 What else you may want to get to add comfort to your life is a mobile hotspot, a small accessory used to provide users with quick access to the Internet from anywhere. Modern phones with large displays work best for watching videos. At the same time, holding them in hand is rarely convenient as they are quite big and bulky. 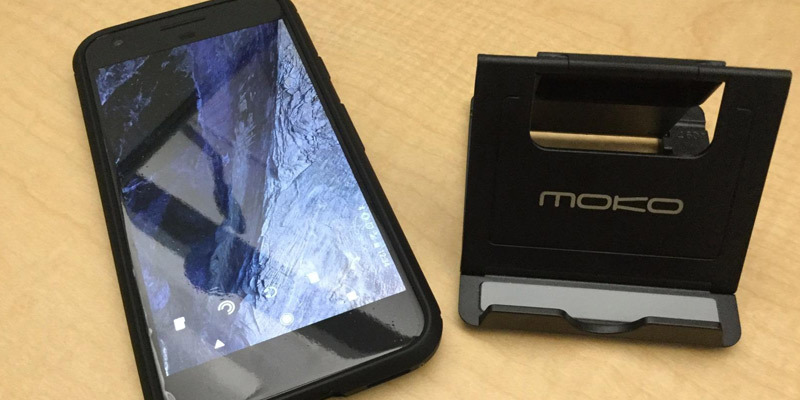 The MoKo stand will hold the phone for you! 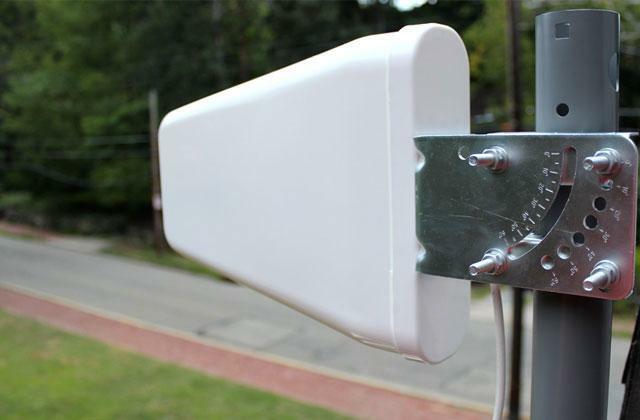 The construction of the stand is made of heavy-duty plastic to fix even large devices. 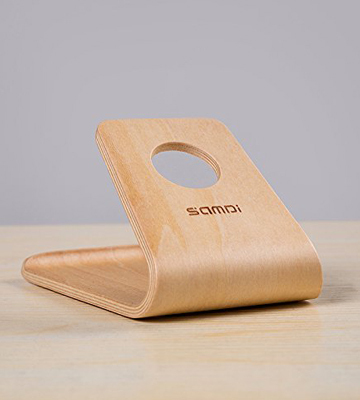 The back of the stand is adjustable and can be set in six positions for holding different gadgets art a convenient angle of view. It's worth taking a note that the bracket is incredibly portable and can be folded flat to fit in a pocket, for example. Four rubberized anti-slip pads allow holding tablets and other gadgets with big screens securely in place. Buying a stand for your phone can be the first step toward upgrading your old smartphone to the last iPhone 7 plus! Most cameras used in the phones can substitute for a real camera. Having a phone only, you can go take pictures of places around, make stunning selfies and share them online. 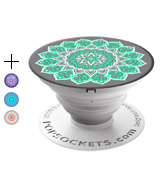 The PopSockets stand will no way spoil your pastime but will add comfort to using your phone while you're outside. That it's so small and sticks to the rear side of the phone allows you to keep it always in place and keep your smartphone reliably supported. The adhesive base is good and can be used repeatedly without losing its stickiness. It can also be used on top of protective covers, which is definitely great considering the popularity of protective accessories. 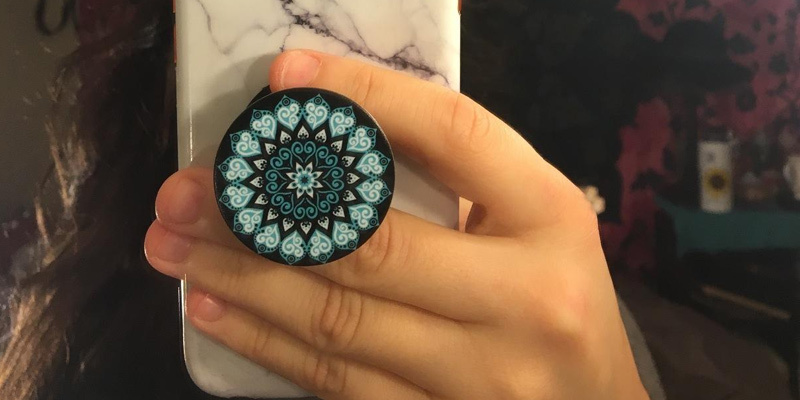 When at home, the PopSockets phone stand can be unfolded to hold the phone horizontally so you can lie in bed or sit in front it, watching movies or photos you've taken. 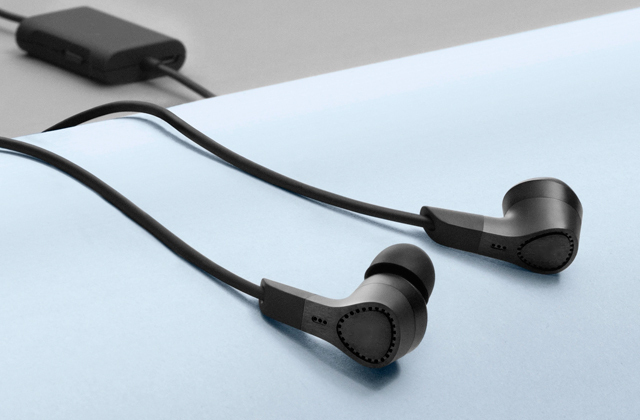 By the way, adding one more stand to the rear side of the phone could save you the need of using special cases for storing headphones tangle-free. An interesting solution. Everyone appreciates functional and beautifully designed gadgets and things. The same goes for a stand. Since the stand is often put on the working desk, it automatically attracts attention of other people. 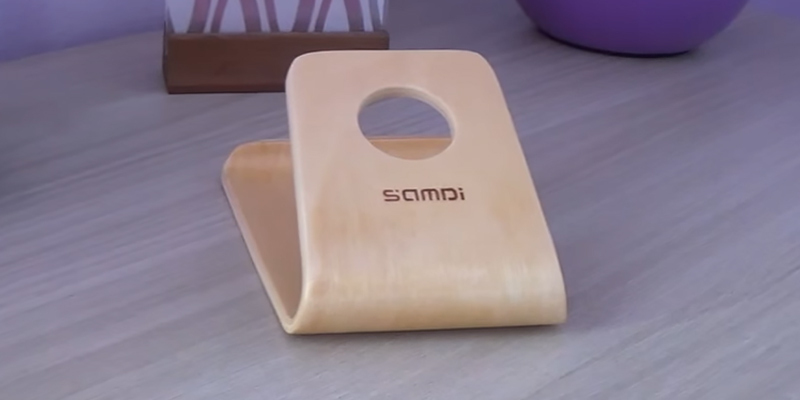 Therefore, even basic stands for a phone should feature a design that could be a treat for your eyes. The SAMDI can be one to the point. It looks simple yet mod and it's well suitable for office use. The stand is made entirely of wood. Each new modification presented by the manufacturer features its own unique texture. What's common for all of them, though, is that they all have smooth corners and polished look. And most of them are compatible with many other digital gadgets but smartphones. The only thing to keep in mind is that the stand shouldn't contact water as it's lacquered and hence, may get damaged. A popular accessory between consumers who have very little free space in the office or at home is a monitor mount with which they can organize the space better and have more equipment arranged. 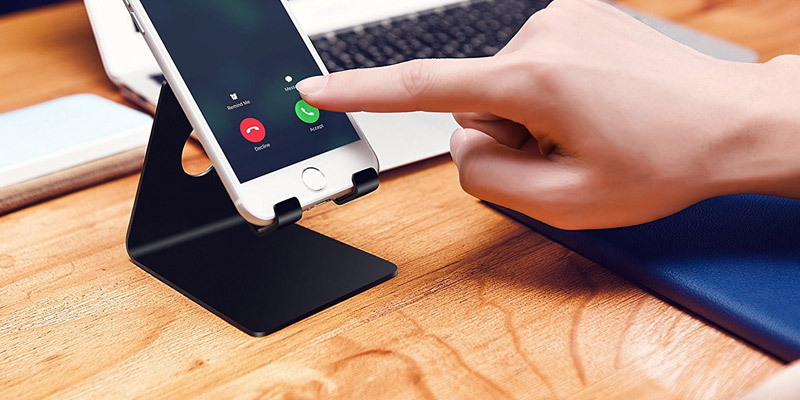 A phone stand is a supportive construction to hold your device in an appropriate position and allow you to answer incoming calls and watching videos without taking the phone out. 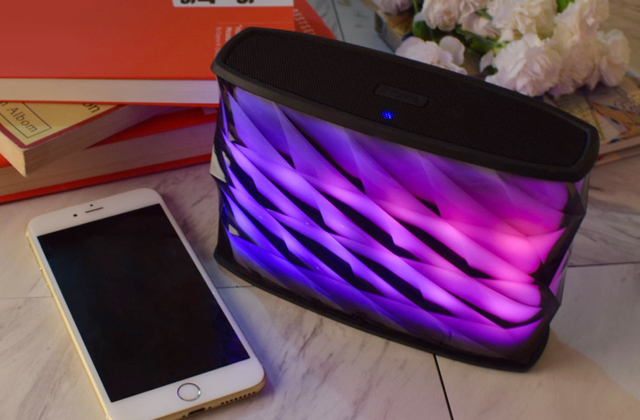 You may put it on your desk in the office or at home, to be able to see and answer a call or message quickly. 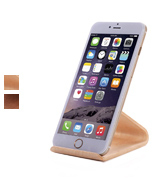 Phone stands can be of two types: solid and demountable, which makes them practical at any place. If your iPad is on the bracket, you can connect it to special keyboards to simplify your work with text and apps. Smart watches can also be paired with a smartphone to show you the information on the incoming calls and messages. Make sure to look through our selection of the popular models. 1. Mobile phone accessories, Wikipedia. March 5, 2017. 2. 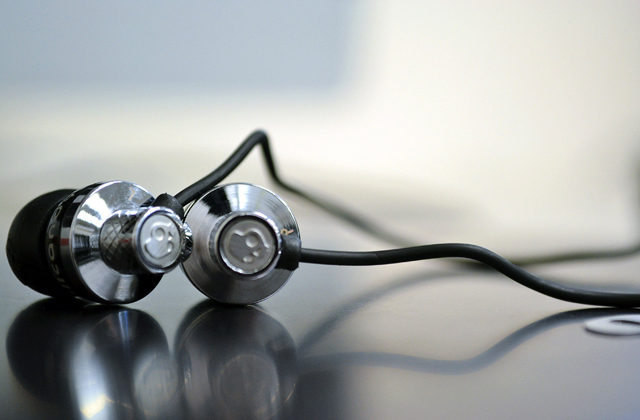 Whitson Gordon Top 10 Cellphone Accessories You Don't Need to Buy, Lifehacker. February 6, 2012. 3. 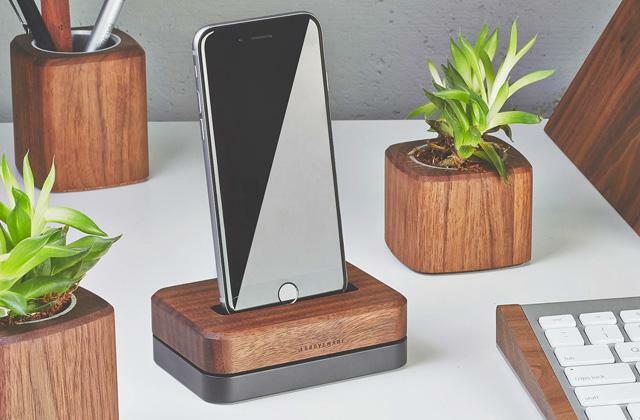 Jaymi Heimbuch 7 Ways to Make a Cell Phone Stand from Junk Drawer Materials, HowStuffWorks. 4. Mobile phone holders: 2016 group test, Auto Express. February 25, 2016. 5. William Judd Guide to car holders, MobileFun. March 2, 2016. 6. 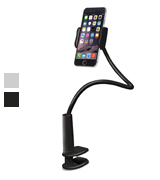 How to Choose a Car Mount for Your Mobile Phone, eBay. October 30, 2013.